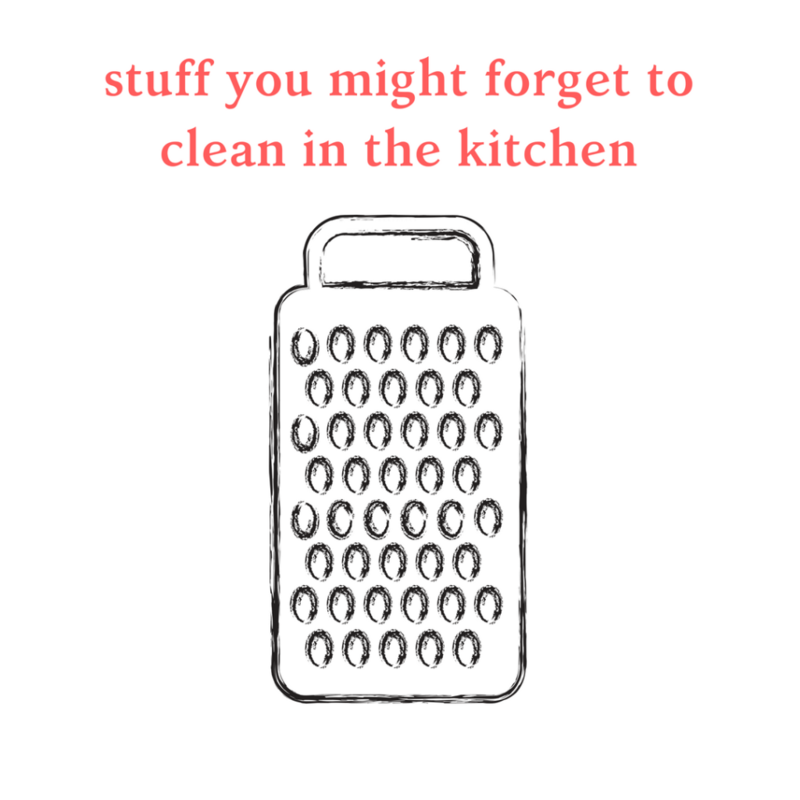 Top 5 things you might be forgetting to clean in the kitchen! How Sandra (a full-time childminder and mum) Rocks The Housework! You’ve set your timer and you’ve blitzed your kitchen whilst listening to the TeamTOMM cleaning playlist (available on my Youtube channel) but have you cleaned these? The crumb catcher in the toaster … where the raisins from your fruit loaf go to die. The seal around your fridge and freezer … often neglected, but so satisfying to clean! The cutlery drawer tray … I don’t know how it gets so dusty in there! The extractor fan filters … mine can go in the dishwasher! The kitchen cupboard kickboards … when was the last time you get on your hands and knees and gave them a good scrub? There you have it … next time it is kitchen day spread the cleaning love between these five! Shark v Dyson: The Results! How I do it: Hallway Day! Vlog: Radio, kitchen day, self-care!